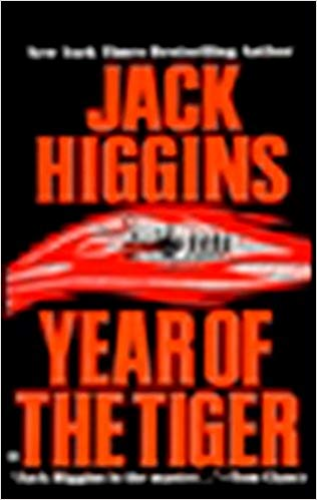 The New York Times bestselling author returns with another action-packed adventure. In 1962, abrilliant scientist becomes the key to the superpower space race--and the object of a worldwidemanhunt. 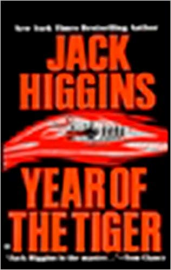 A maelstrom of Cold War intrigue and espionage, The Year of the Tiger is Higgins at his best.